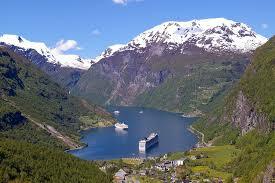 Cheap Car Hire at Oslo Torp Airport Compare rates on 4x4, SUV, MPV, estates and minibus rental rates. One of the airports serving the city of Oslo. 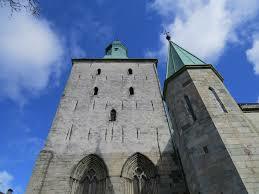 The need to hire a car from Oslo Torp Airport cannot be stressed enough, as the airport is far from the main city, which means that there could be no way for you to get to your destination, without getting a ride somehow. Hailing a cab is okay, but there could be lots of other passengers looking for a taxi like you do, especially during the summer. Save yourself the inconvenience. Get a car prior to arrival and you are going to start your trip right. Most suppliers offer free miles and some provide free one way rentals for 3 days and over. Choose from Budget , Hertz , Sixt and Avis. Going to Oslo and need to rent an MPV? 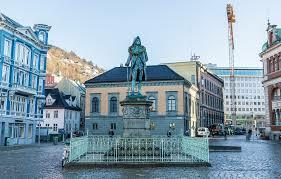 The major Norway car hire companies operating in the city are, Budget, Avis, Hertz and Sixt. 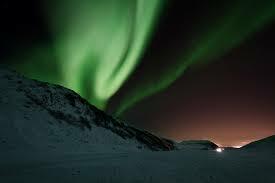 Our car hire at Oslo Torp Airport comes with every safety feature expected in the modern car including airbags, ABS and Sat Nav, leaving you to drive worry free.With arctic tundra and icy high plateaus Norway is best explored by a 4x4 rental. Cars are all from a modern fleet. Choose from Volkswagen, Nissan, Ford, BMW, Honda, Peugeot, Mercedes, Toyota, Opel, Chevrolet, Citroen, Renault or Audi. The prices that we quote are fully inclusive of insurance, roadside assistance and 24 hour breakdown cover. As ever, you get unlimited mileage, so you will have full use of the car, without paying anything extra. 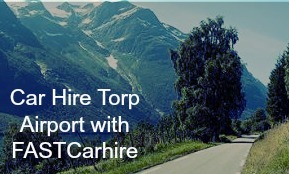 When hiring a car in Torp, be sure that you get the car that gives you the best insurance and liability package. This ensures you that you will not worry about accidents because everything will be covered by the car rental company. 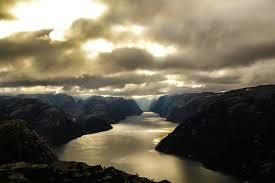 Also, go for the one that gives you unlimited mileage as you may want to explore the beauty of Oslo when there.